. Surrounded by the cool green of Atlanta favorite Chastain Park yet comfor..
4 Bd, 4.5 Ba 3,700 sq.ft. 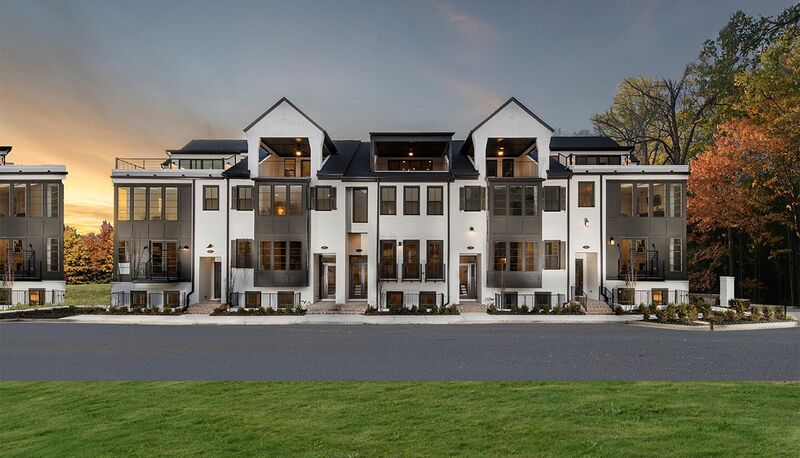 Discover low maintenance luxury on four elevator-served levels in the Colli..
Homes for Sale in Atlantaâ€™s Sandy Springs, Minutes to Buckhead and Cha..
4 Bd, 4.5 Ba 3,800 sq.ft. 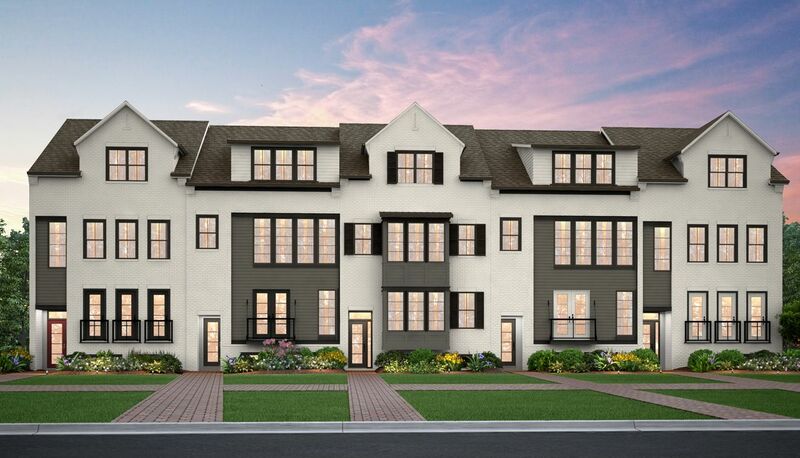 Distinctive New Townhomes in Chastain Park by Atlanta's Most Preferred L..
4 Bd, 4.5 Ba 4,490 sq.ft. Spacious Open Main Living Area with Large Great Room and Dining Room.. Cook..
4 Bd, 4.5 Ba 4,535 sq.ft. Spacious luxury townhome with included elevator and sky terrace.. Great roo..
4 Bd, 4.5 Ba 4,155 sq.ft. As of today, April 22, 2019 the average home price for homes for sale in Morningside is . Search new homes for sale in Morningside! 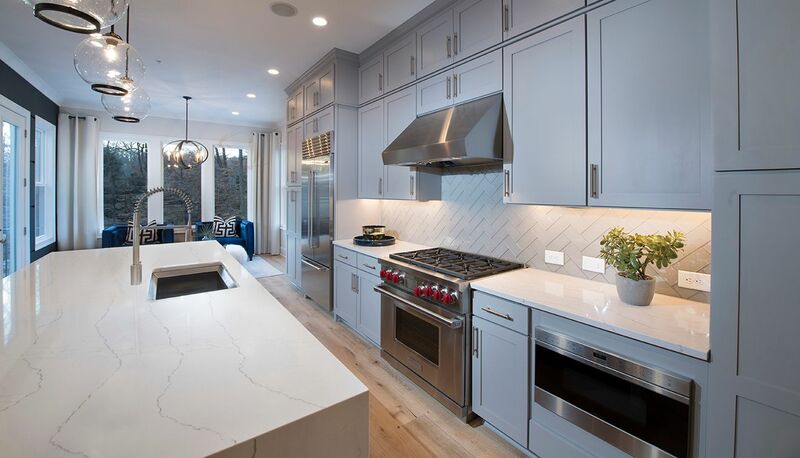 If you are looking to buy brand new homes for sale in Morningside - browse floor plans, view photos, models, and pricing. You can also see new construction homes in Morningside and request an appointment or more information about a specific new home.